The design of any warehouse is an important step in how successful the operations of the business will be. 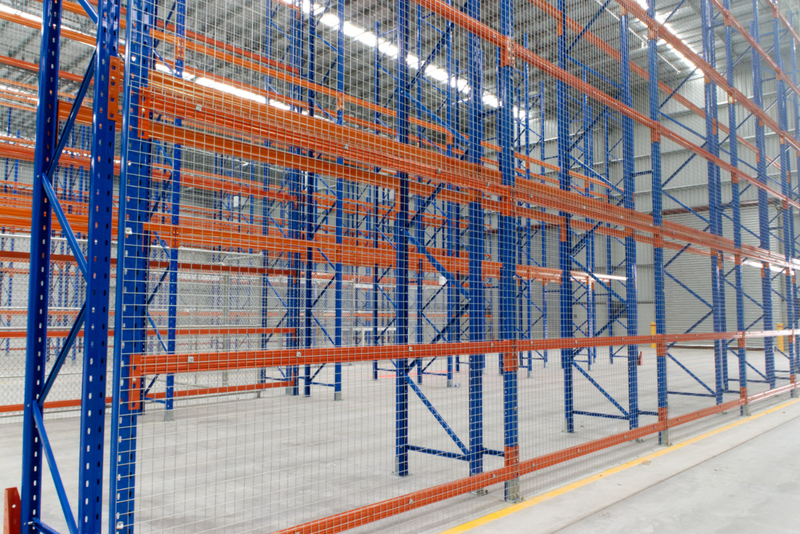 The reasons for designing a warehouse layout can vary from relocation warehouse facilities, increasing the product lines or just simply to increase the flexibility of the operations department. The planning process should be thorough for the warehouse layout design and implementation to be successful. In having a clear understanding of the warehouse objectives it will assist in the decision of a warehouse layout design. The warehouse objectives should line up with the warehousing strategy of your company. To outline the expected outcomes they can either be part of a high level of your company or a more specific goal. Many outcomes that are used include improving the warehouse running expenses, increasing warehouse space or to improve a warehouse’s efficiency without having to increase expenditure on more resources. The next step is to the get together all the data on the new warehouse. The information to collect includes physical maps of the building, builders documents, architectural drawings and warehouse racking plans. To plan out an effective warehouse design all the information has to be taken into account and incorporated into the design. Some important considerations to note on the map include marking out the height restrictions, doors, and planned warehouse storage area. Once all the data has been collected, the information has to be analysed along with the overall warehouse strategy. It will take the management to determine if the warehouse objectives can be met or have to be modified. It is up to the warehouse management then to determine what the next steps are if the warehouse objectives cannot be met. If all the objectives are achievable then the next step is the implementation plan. The implementation plan is the procedure in which the warehouse layout is created. The warehouse objectives and data collected should be used to assist in creating the plan. The implementation plan should start for the major tasks and then be broken down into the smaller more specific tasks. For each task within the procedure, it should be allocated a set time and resource for its completion. All the plans should be verified that all dependencies have been accounted for, that the timeline is achievable and the required resources are readily available. If any of the above points are incorrectly planned and set out, it can lead to a warehouse layout that is not correct to the initial plan. To ensure that the correct warehouse layout is achieved, the implementation plan should be organised around a time that there is little to no materials in the new warehouse. If it isn’t an option to have the materials out of the warehouse it is then a factor to include in the implementation plan. An important point to note is that all stock should be physically counted once it is in the new warehouse to ensure that there aren’t any discrepancies with the system and the counted stock. It is important after the new warehouse is up and running to engage the warehouse management in a series of checks to ensure that the warehouse layout is working correctly. If there are errors it can lead to lost goods and picking errors. 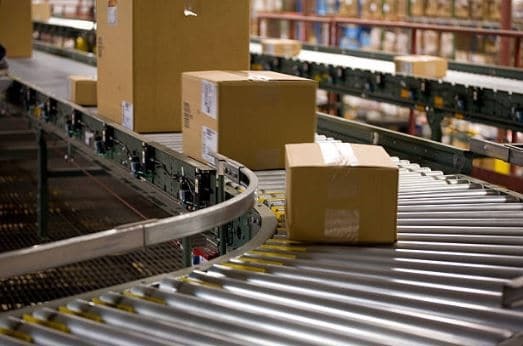 If the warehouse system is not up to date with the new information on the location of goods or items are in an incorrect location it can slow the shipping down significantly. The management should make regular checks on the warehouse operations for a time after the new layout has been implemented to check its all working correctly. What are the different rack guard protectors? Previous post Damaged Warehouse Racking – Is prevention better than cure?